It's the first time a plane will use 3D-printed metals as structural components. Boeing expects to shave $2 to $3 million off each 787 Dreamliner's manufacturing costs by 2018, thanks to 3D-printed titanium. 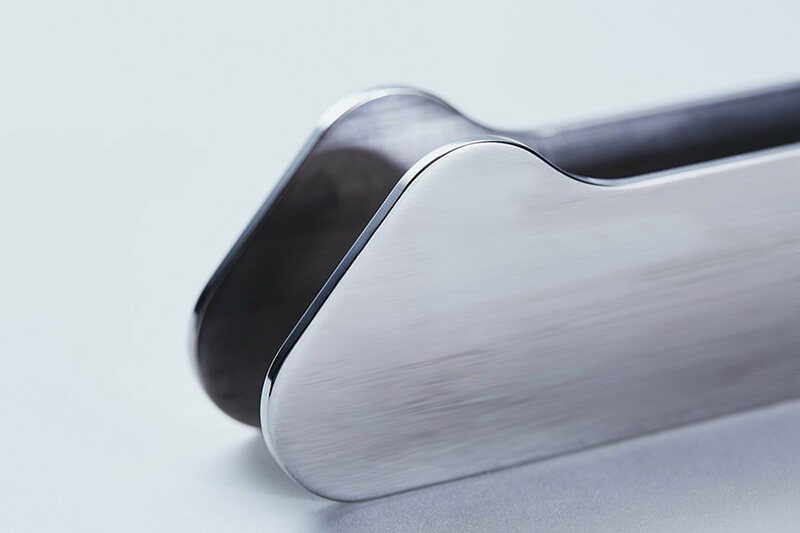 The company has teamed up with Norwegian company Norsk Titanium to create the first printed structural titanium components for a plane. As Reuters notes, General Electric already prints fuel nozzles for aircraft engines. However, this is the first time a company is using 3D-printed components for parts of a plane that bear the stress of an airframe during a flight. Boeing turned to 3D printing for the 787, because it requires more metal than its other models. Plus, traditionally manufactured titanium alloy can be very expensive, especially since the company makes 144 Dreamliners a year. 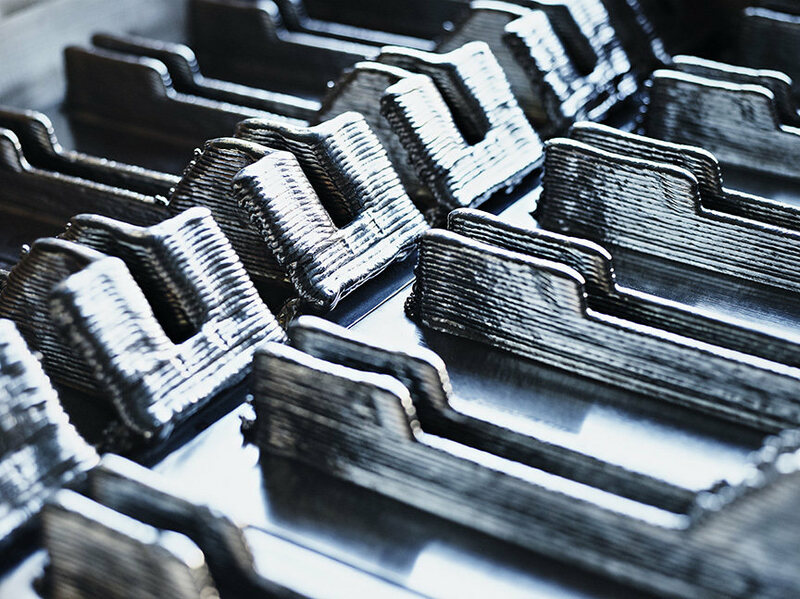 The aerospace corporation's partnership is a resounding recommendation for printed metals in the aviation industry and is proof that companies are starting to trust the manufacturing process and its resulting materials. From early 2016 to February 2017, Boeing worked with Norsk to be able to pass the Federal Aviation Administration's rigorous testing program for the components. The partners expect to get additional FAA approval for the material's properties and manufacturing process later this year. That will allow the Norwegian firm to make more 3D-printed titanium parts without having to get each of them approved, leading to even more savings per plane.